Roomspray with natural extracts 100 ml. 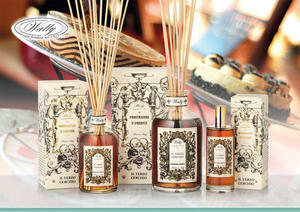 When Wally1925 had the anniversary of 90 years, a special line was created in the category room fragrances. The scents mirrors the irresistible. 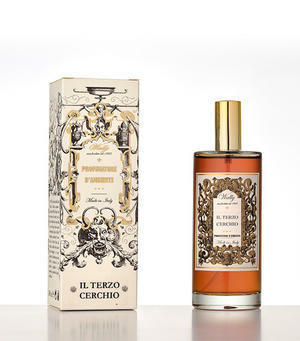 The scent of Il terzo cerchio is like a fresh baked cake with warm and spicy notes.